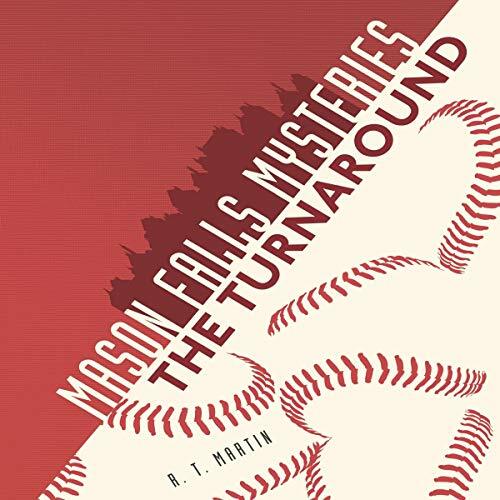 Justin has always been a big fan of Mason Falls High School's baseball team, the Lions - even though they are the worst in their division. But this season, the Lions are playing surprisingly well under the new coach. Almost too well to believe. Justin wonders if the new coach has simply whipped the players into shape, or if something else is responsible for the team's drastic turnaround.